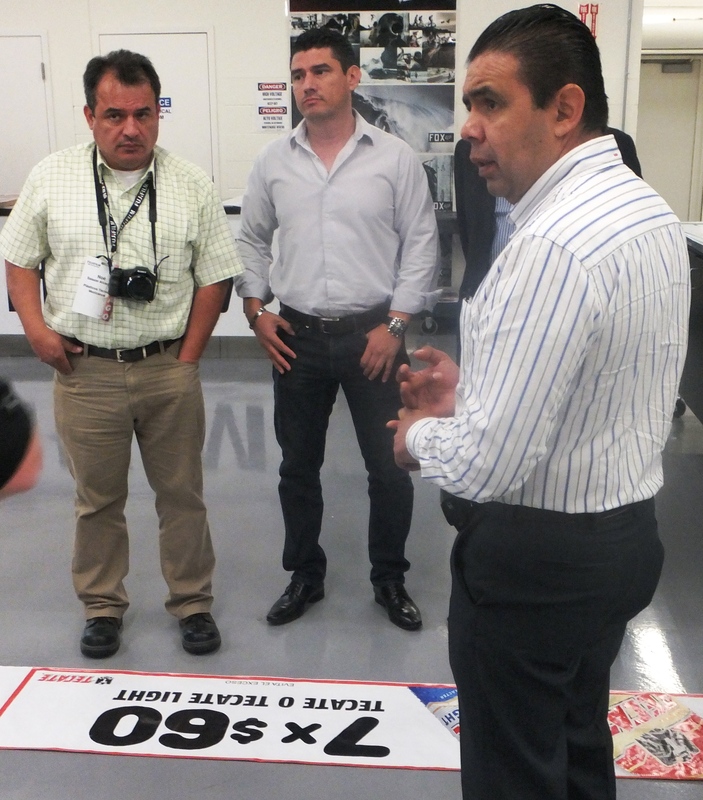 FUJIFILM North America Corporation, Graphic Systems Division hosted attendees from Latin America at a recent Technology Summit at the Chicago Technology Center, sharing innovative packaging, wide format inkjet and flexographic solutions. 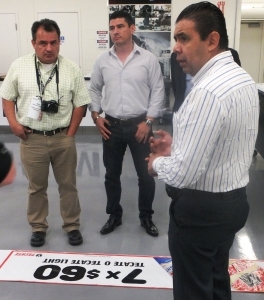 Invited guests from Costa Rica, Guatemala, and Mexico experienced hands-on demonstrations of Fujifilm’s latest applications, and learned how these technologies are enhancing revenues within ever-growing markets. The interactive demonstrations of Fujifilm’s wide format solutions included the Inca Onset R40i and Q40i; the Acuity Series of flatbeds including the new Acuity F; the Acuity LED 1600; the Uvistar grand format press. Packaging innovations were highlighted by the Graphium, and for the flexo segment, the Flenex series, a new, innovative flexographic plate system was a stand-out. Finishing solutions were also showcased, featuring the Esko Kongsberg Cutting Table. Educational presentations included a discussion on trends in the North American market, opportunities for growth in Mexico and Central America, and further insights into the digital printing industry. To find out how Fujifilm Graphic Systems Division can help your business meet future challenges, improve quality and reduce costs, please visit: www.fujifilmgraphics.com. To learn more about Carvel Print Mexicana, please visit: www.serigraph.com/Locations/Serigraph-Mexico.htm.